Kodak got its name from a trademark. After being appointed postmaster in 1892, Harvey Nelson Underwood was told to search for a name. One day as Mr. Underwood walked he saw a box along his path. When he kicked at it and turned it up, the word "Kodak" was seen. The reasons for choosing Kodak were because it would be short and easy to pronounce. Now at that time, the name "Kodak," a registered trademark of camera and film, was only about four years old. There is no mention in the history of the company that they resented a post office named "Kodak." During the Kodak years, electricity came to the area. 1940 marked the period when many homes received this new luxury. Other homes did not receive electricity until about 1950. With electricity came the radio, a pre‑World War II luxury. After World War II came the television. Things were changing in Kodak. 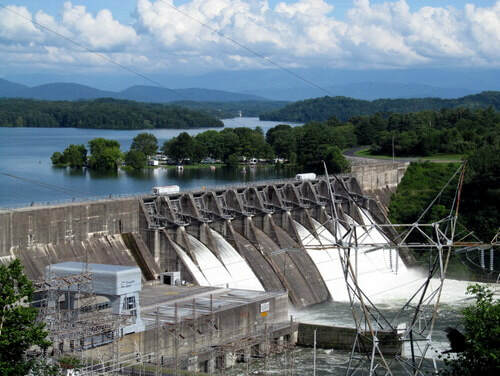 Another major event during the Kodak era was the building of Douglas Dam. The construction started in February 1942 and was completed February 1943. The lake covers 30,400 acres. The dam gave jobs to the people in the area. Also during this period of time, Kodak saw new road systems and paved roads. Gatlinburg, a mountain town, is known as a gateway to the roughly 520,000-acre Great Smoky Mountains National Park. 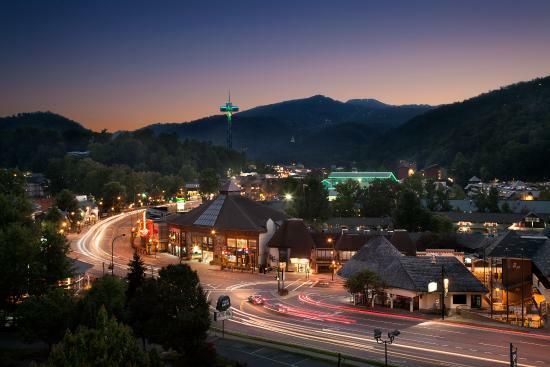 Many of its key attractions offer sweeping views of the neighboring park, including the 407-ft. Space Needle observation tower and the Sky Lift, a 2.1-mile aerial cable car that journeys from Downtown to the popular amusement park and ski resort Ober Gatlinburg. Seymour was originally the site of Newell's Station, a frontier station established by early Sevier County pioneer Samuel Newell (1754–1841) in 1783. 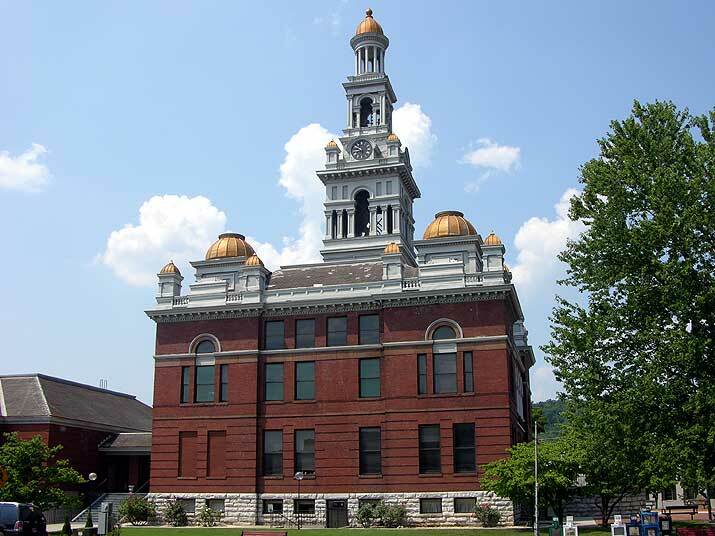 The first court of Sevier County, State of Franklin, was held at Newell's Station in March 1785. During the 19th century, the community was known as Trundles Crossroads, where the main road from Sevierville forked, with one branch continuing northward to Knoxville and one branch westward to Maryville (now the intersection of Boyds Creek Highway and Old Sevierville Pike). 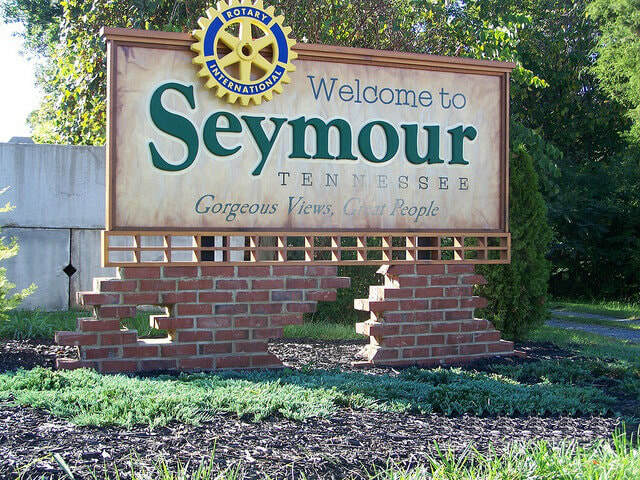 Upon completion on December 18, 1909, of the Knoxville, Sevierville and Eastern Railway, the community's station was named Seymour in honor of the line's chief engineer, Charles Seymour. The Trundles Crossroads Post Office changed its name soon after to reflect the community's new designation. 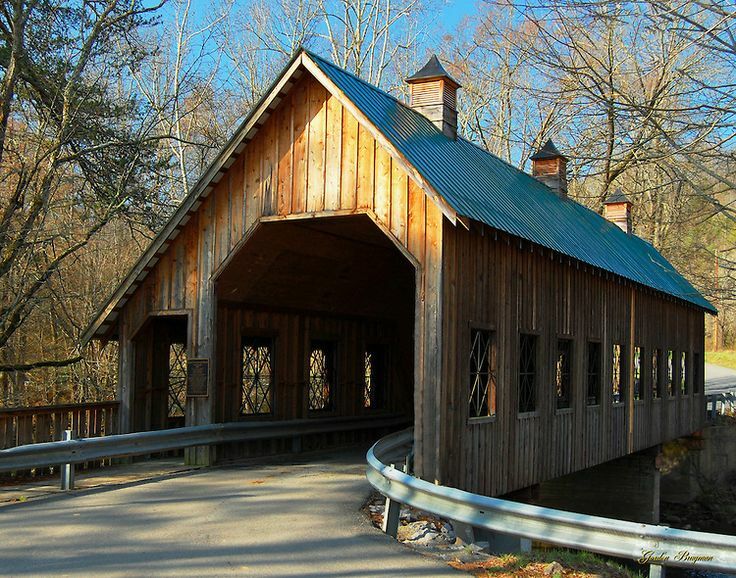 Wears Valley, also known as Wears Cove, is named after Samuel Wear, a veteran from the Revolutionary War who built a fort near the area that would eventually become Pigeon Forge. Before then, it was known as Crowson Cove after the first settler in the area, Aaron Crowson. Although it is apparently not known why it was changed from Crowson Cove to Wears Cove, and thus Wears Valley, connecting it to the already established tie with Samuel Wear only requires a little bit of historical imagination. The area was slowly built up through the 1800s with farms, houses and a distillery, among other things, until 1864 when the area was ravaged by the Civil War. Such dramas of that conflict played out with pro-Union sympathizers like William C. Pickens and William “Parson” Brownlow being connected to railroad bridge burning in the area designed to prevent the Confederate armies from transport. After the war, farms and commerce started to rebuild itself in Wears Valley. Of particular note is Line Spring and many other mineral-rich mountain springs in the area. At the time, people believed mountain springs full of minerals acted to restore health and cure a number of ills, and this helped create the first tourism of Wears Valley. Then in 1934, the Great Smoky Mountains became recognized as a National Park, and that paved the way for Wears Valley and all surrounding communities to become what they are today.